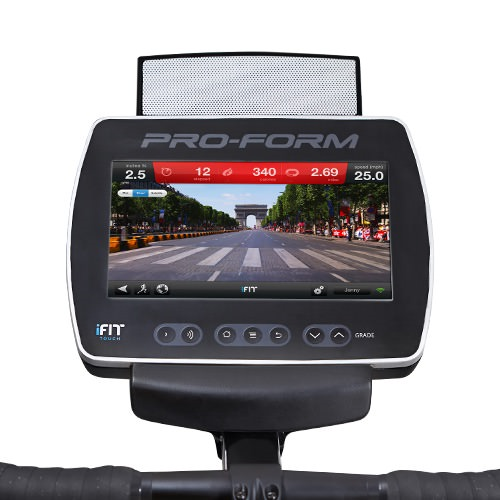 Lead the peloton from the saddle of the ProForm® TDF Pro 5.0. 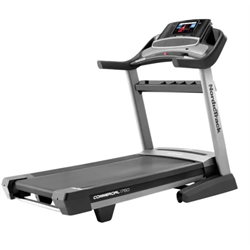 Enjoy the real road feeling of automatic incline and decline that simulates any stage terrain. 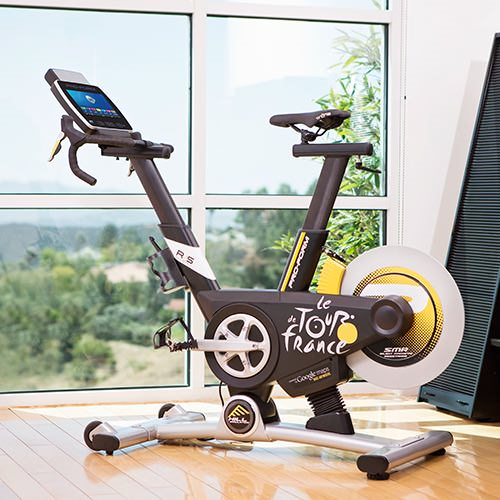 Race through the actual 2015 Tour de France from Utrecht, Netherlands to the Champs Elysees in Paris—or create your own stage anywhere in the world with iFit® technology. 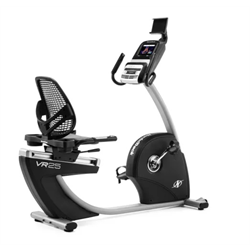 Speed past the crowds via Street View on the 10-inch touchscreen console delivering incredible views as you pedal. Forget noisy air resistance trainers. The TDF Pro 5.0 brings you SMR™ Silent Magnetic Resistance™. It is quiet, smooth, and durable so you can focus on your ride—without disturbing your home. Designed to keep your feet in place, these pedals are built with toe cages and straps. Stay in your target heart rate zone for maximum results. 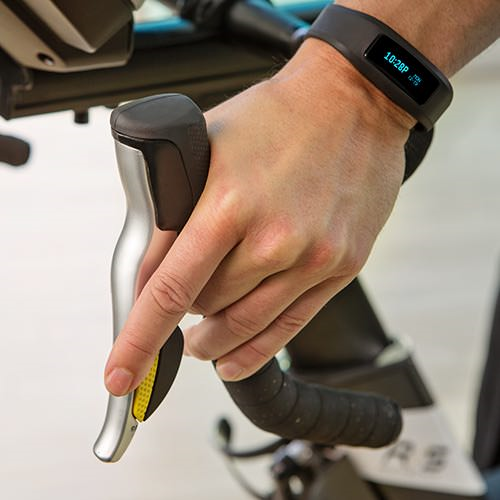 The TDF Pro 5.0 is compatible with hands-free BLE heart rate monitors. Purchase separately. Ergonomically designed for comfort, the non-slip handlebars cut down on fatigue so you can ride longer. Plus, with the horizontally and vertically adjustable saddle you can find your perfect fit. 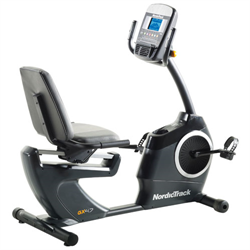 Easily move the indoor cycle from room to room with the front-mounted transport wheels. Stay hydrated throughout your workout. This convenient dual water bottle holder is built into the frame for easy access. This bike accommodates up to 350 pounds. Track your training intensity like the pros. The ProForm® TDF Pro 5.0 features a built-in power meter displaying the purest indication of your cycling performance. ProForm individually calibrates the power display to assure precision readouts on each bike. The ProForm® TDF Pro 5.0 is protected with a Lifetime Frame Warranty, 3-Year Parts Warranty, and 1-Year Labor Warranty. Experience the ProForm difference with revolutionary 20 percent incline and decline capability. The TDF Pro 5.0 automatically adjusts the grade to simulate the actual landscape of your selected route. 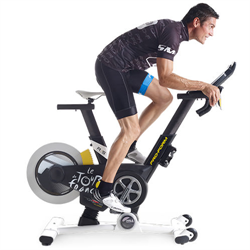 Keep your indoor cycle stable on an uneven surface. Navigate your workout from the ultimate control station: our 10-inch touchscreen console. 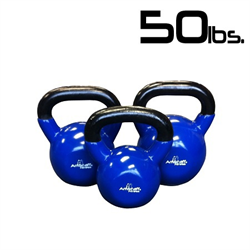 Enjoy all your favorite fitness apps, training programs, and workout stats in high definition. Swipe through your speed, time, distance, calories burned, heart rate, and resistance stats as they happen. Condition for any race, any stage, any summit with iFit® Coach technology. Powered by Google Maps™, you can draw a route anywhere in the world—and then ride. Follow along via Street View on our high definition 10-inch touchscreen display. Take advantage of detailed stat tracking, built-in workout apps, and unlimited workouts on iFit.com. 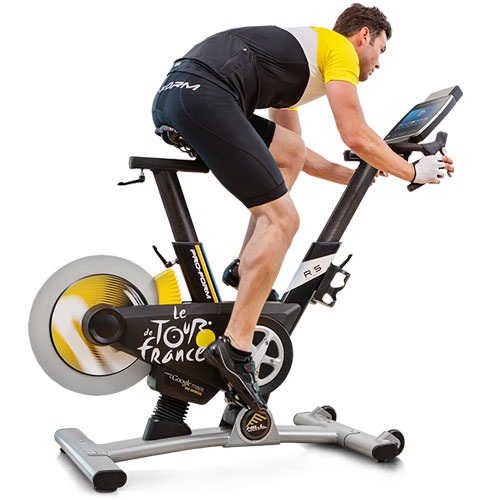 Condition for the historic Tour de France with our built-in high definition video workouts featuring past tour segments like Champs Elysees, Albertville, and Alpe d'Huez. When you jump start one of the 24 built-in tour workout apps, you go from a spectator to a participant—now featuring stages from the 2015 Tour de France. We take your training seriously. 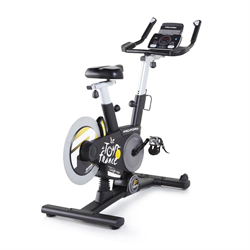 The TDF Pro 5.0 features customizable gear ratios to match your personal road bike. 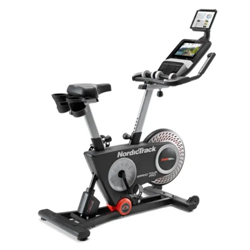 With a triple front chainring and 10 rear gear speeds, you can smoothly move through 30 gears down the valleys and over the summits of your personal records. Rock your workout to your favorite music. Simply plug your iPod®* into the Intermix Acoustics 2.0 Sound System and listen to incredible sound through two 2-inch speakers. *iPod is a trademark of Apple, Inc., registered in the U.S. and other countries. iPod® not included.